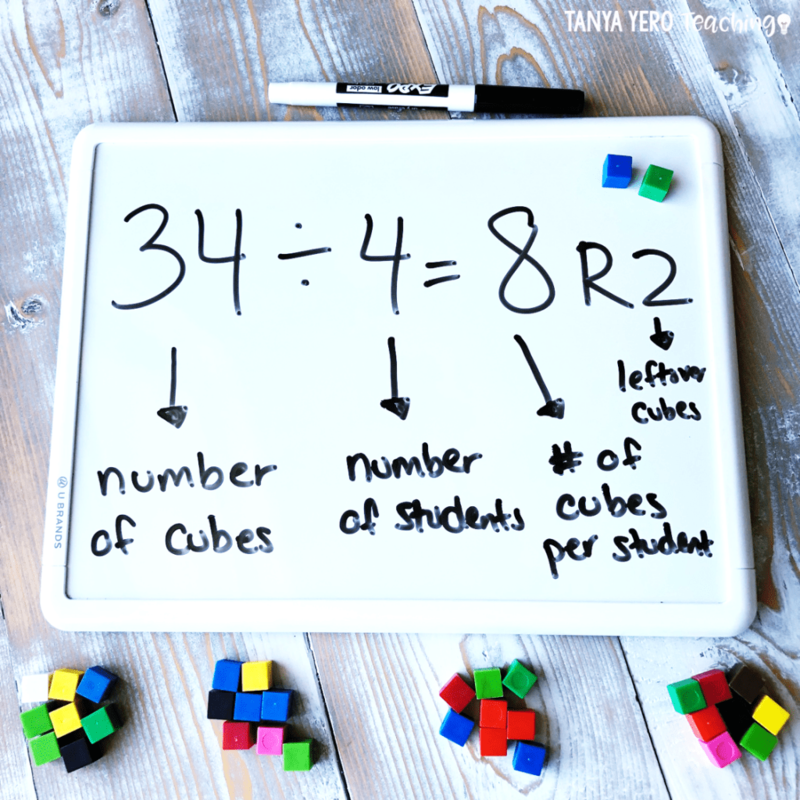 Teaching division is a complex skill with a lengthy formula for students to remember. But learning and more importantly understanding division doesn’t start with memorizing procedural steps. 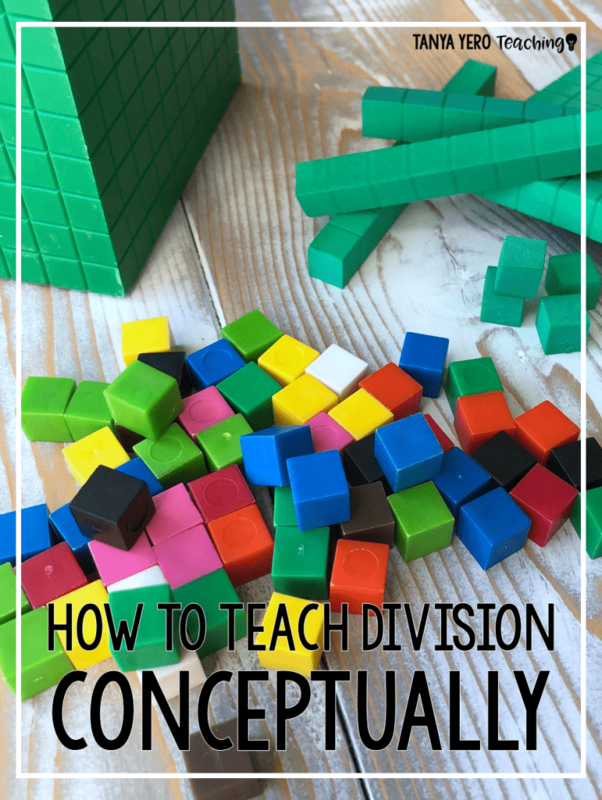 In fact, teaching the standard algorithm of division should be the last thing you teach your students. To ensure I target conceptual understanding I ask my students a simple question to launch our division unit. Such responses as the three above illustrate a lack of understanding of the concept of division. I don’t give my students the answer. Instead I make them work for it. 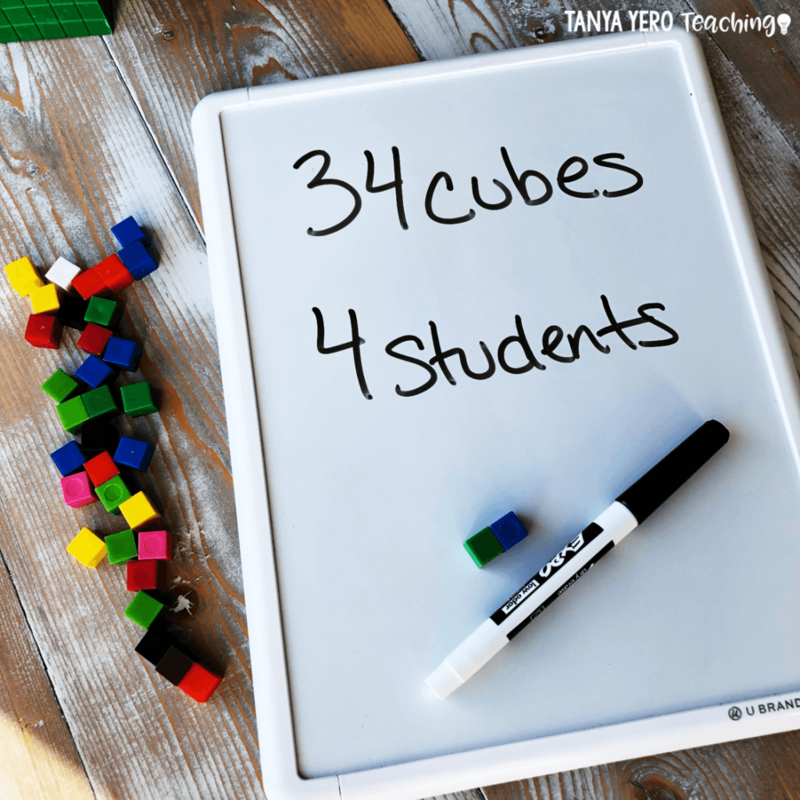 I give my students a bag of centimeter cubes. 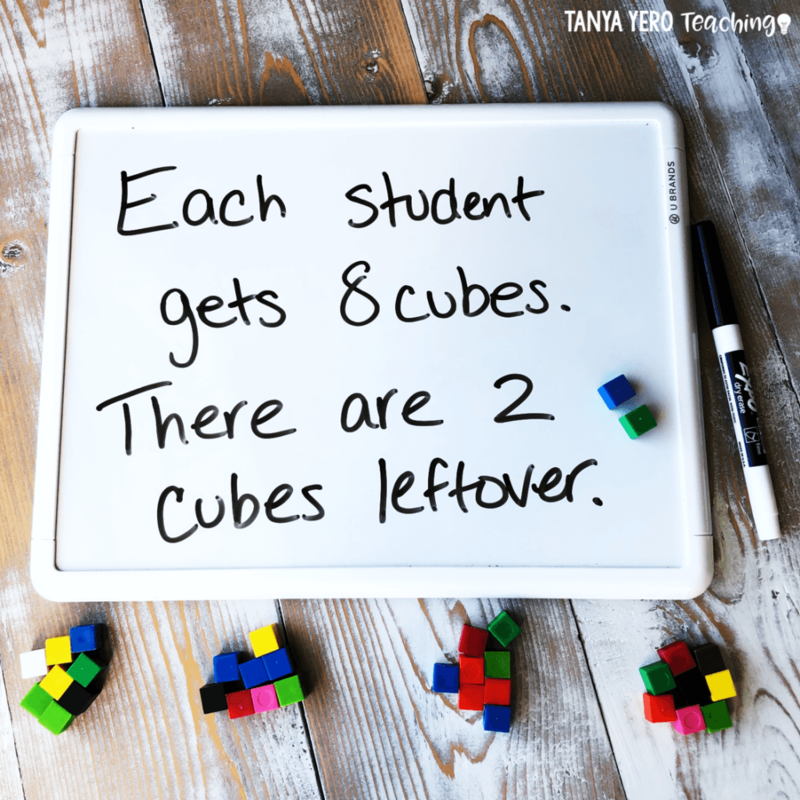 My students sit in groups of 4-5, so I put a specific number of cubes in the bag to ensure that there will be a remainder amongst students. I ask them to divide the cubes amongst the people at their table. This sparks great discussion. I walk around and listen. Your students will look to you for the answer. They will stare at you with big eyes screaming “HELP US!” Don’t cave in. Let them explore. BINGO. 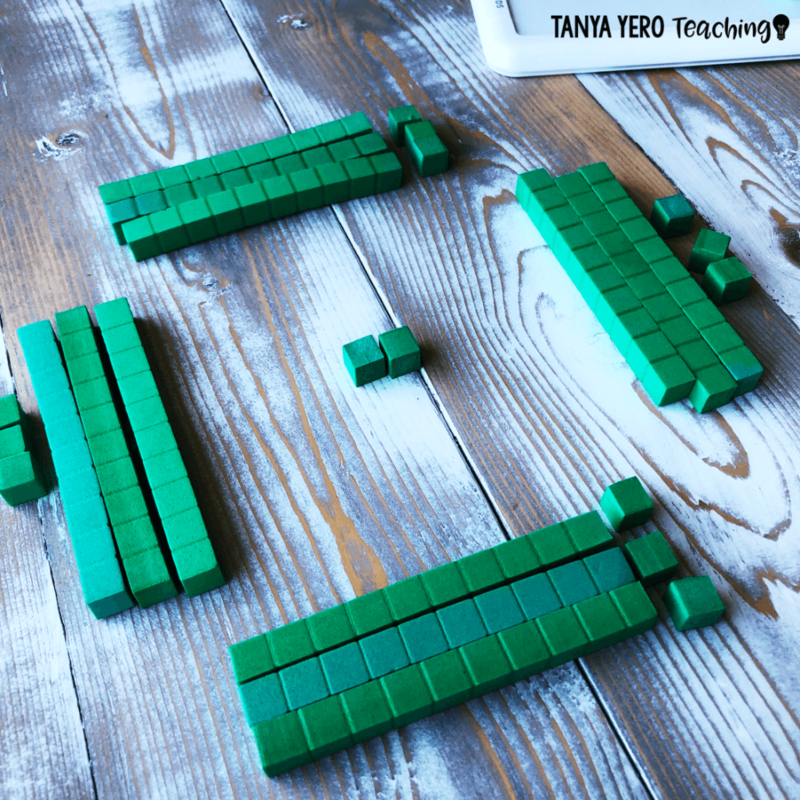 You want each group to come to the conclusion that every person should have the same number of cubes sitting in front of them. As each group is arriving at this conclusion, I go over to each table and ask them to create a division equation that matches their work. I also ask them to label each number in their equation. Now when I ask them what division is, I get the response I’m looking for. 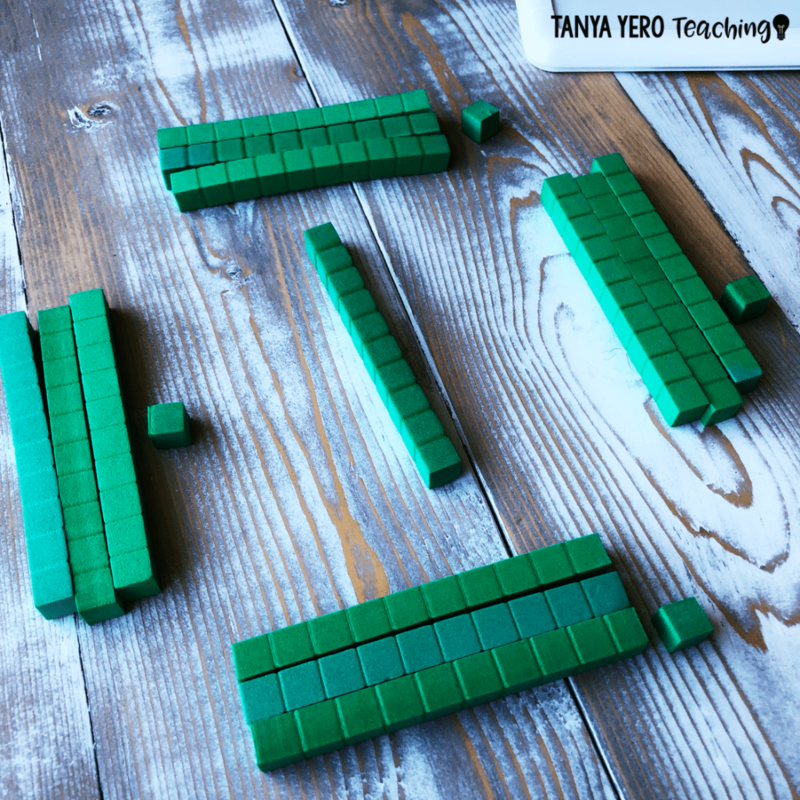 Division is putting objects into equal groups or putting the same amount of pieces into groups. The next day I hand my groups another bag. 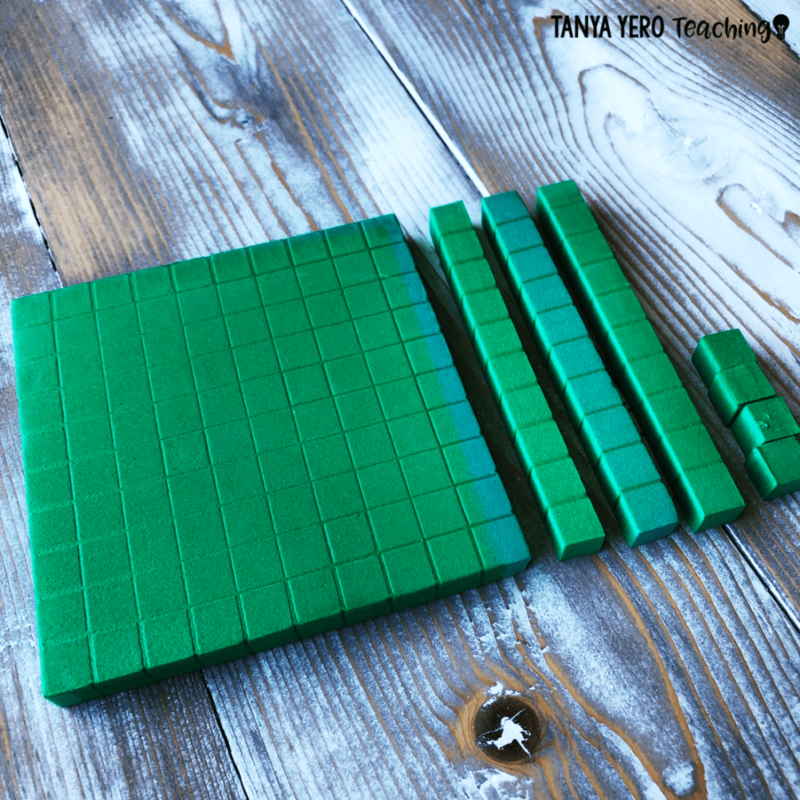 This time the bag has base ten blocks. I give them the same prompt. Divide the bag amongst the people at your table. An even greater debate commences. Finally, a group will approach me. “Can we trade a hundreds flat for 10 tens?” Sure! I complete the trade and the group forges on. Other groups start to catch up and pretty soon my room is transformed into a barter station. 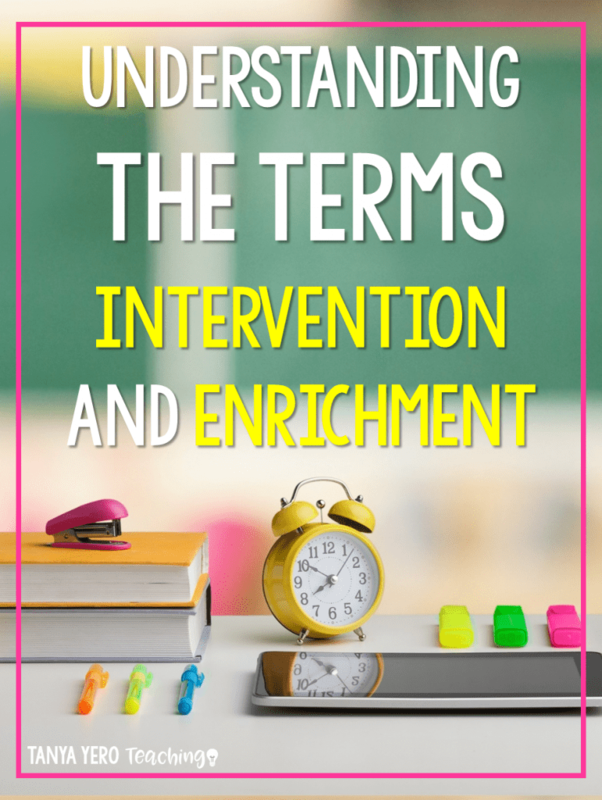 These are simple but highly effective lessons to implement in your classroom. Don’t start with having students memorize steps or a weird saying about burgers. 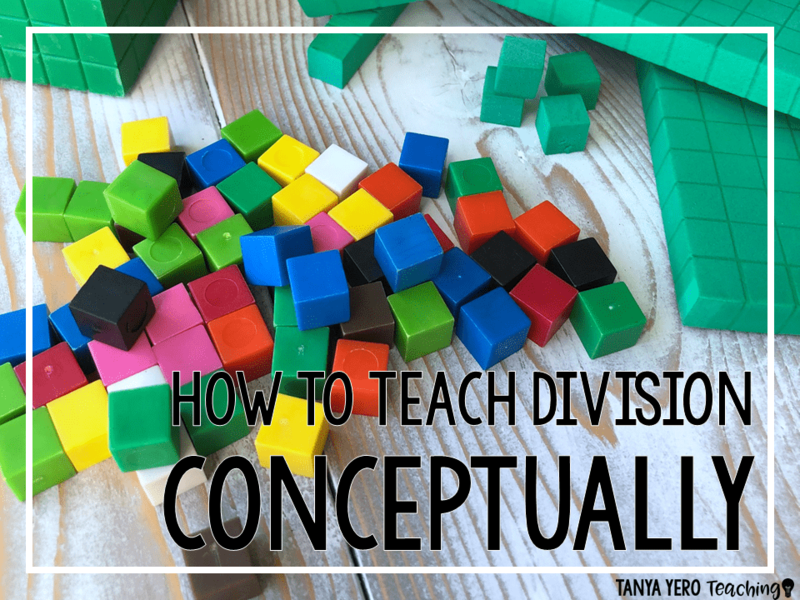 After your students conceptualize division then you can teach them the formula. 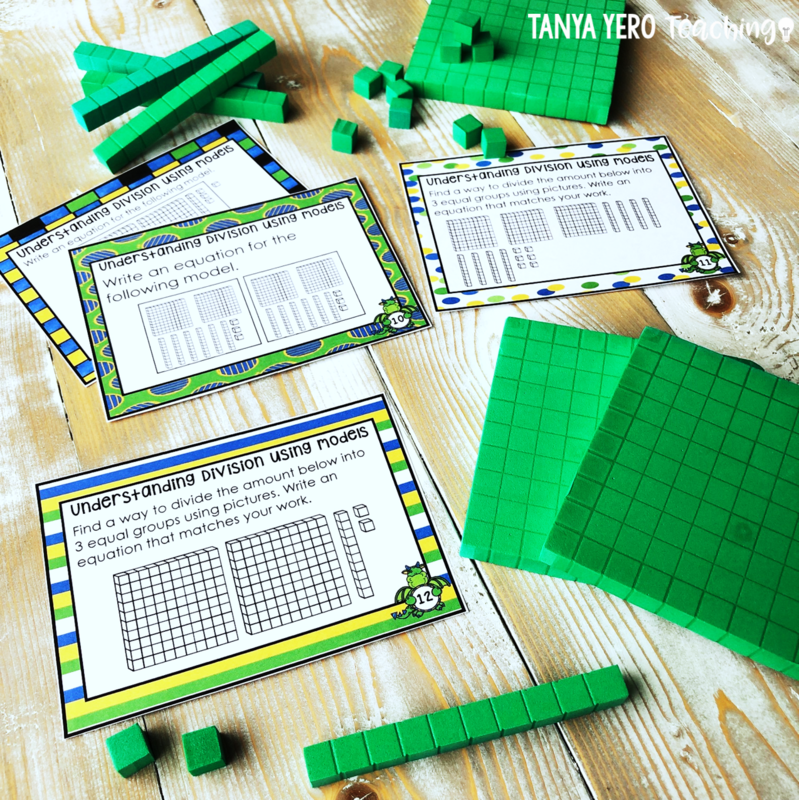 Sign up below for your FREE Division Task Cards! 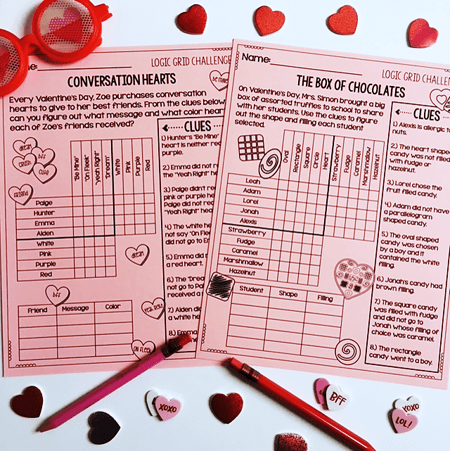 SUBSCRIBE NOW TO OUR NEWSLETTER TO RECEIVE YOUR FREE DIVISION TASK CARDS! 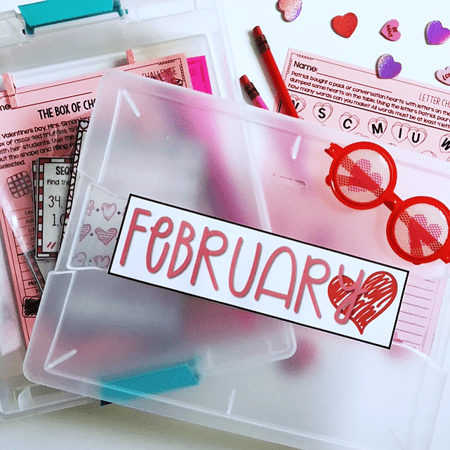 GET YOUR FREE TASK CARDS HERE! Success! Now check your email to confirm your subscription. YOU'RE SO CLOSE TO YOUR FREE TASK CARDS! Orchestrating effective parent-teacher conferences promises an array of positive outcomes for your students, their parents, and your role as an educator. Conferences are a fantastic opportunity to help parents realistically understand and analyze their child’s ability, but sometimes that can be hard discussion to have. If a child is struggling it can be difficult for parents to come to terms with that fact. Emotions run high and things may become tense. Following these simple tips will help ensure that your parent-teacher conferences reach their optimal level, while giving the parents of your students a clear picture of their child’s ability. Come prepared with samples of work that the student completed independently. During a conference, it’s important that parents feel they’ve gained a clear understanding of how their child is performing in the classroom, and recognize areas that need work. Chose samples of each students work which showcase areas of strength, as well as areas that need improvement. 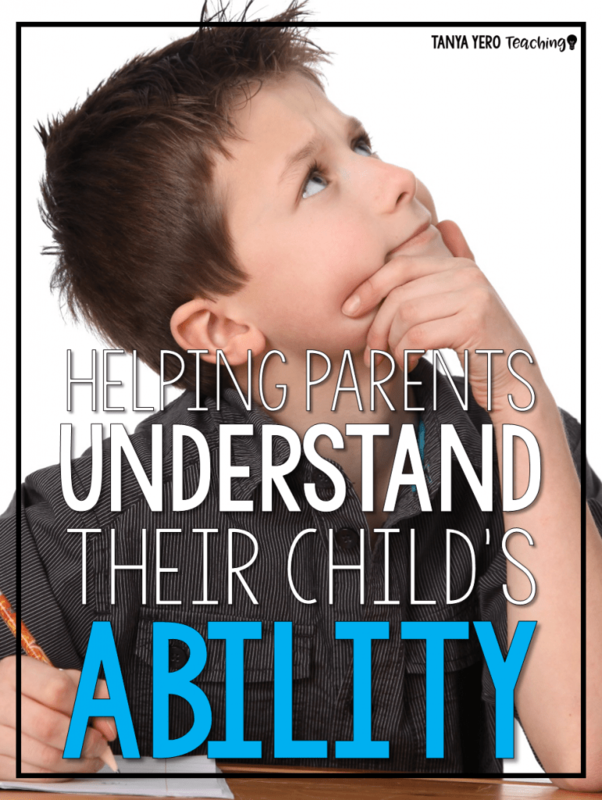 This will help provide parents with a clear picture of their child’s progress, strengths, and weaknesses. Providing parents with samples of their child’s work also helps to support specific points you bring up during the meeting. 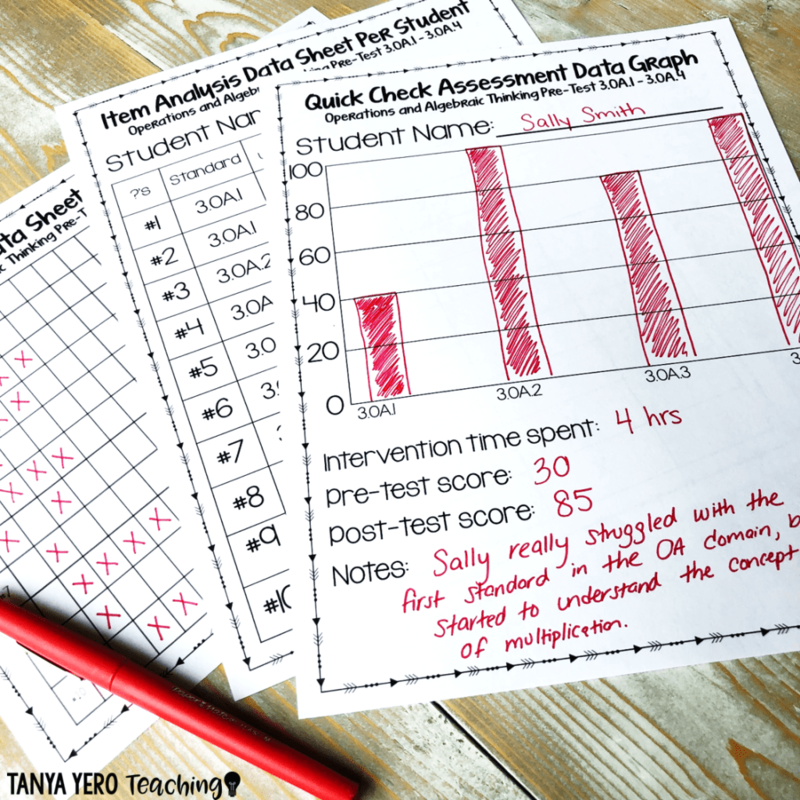 Bring samples of assessments/standardized testing scores with graphs. 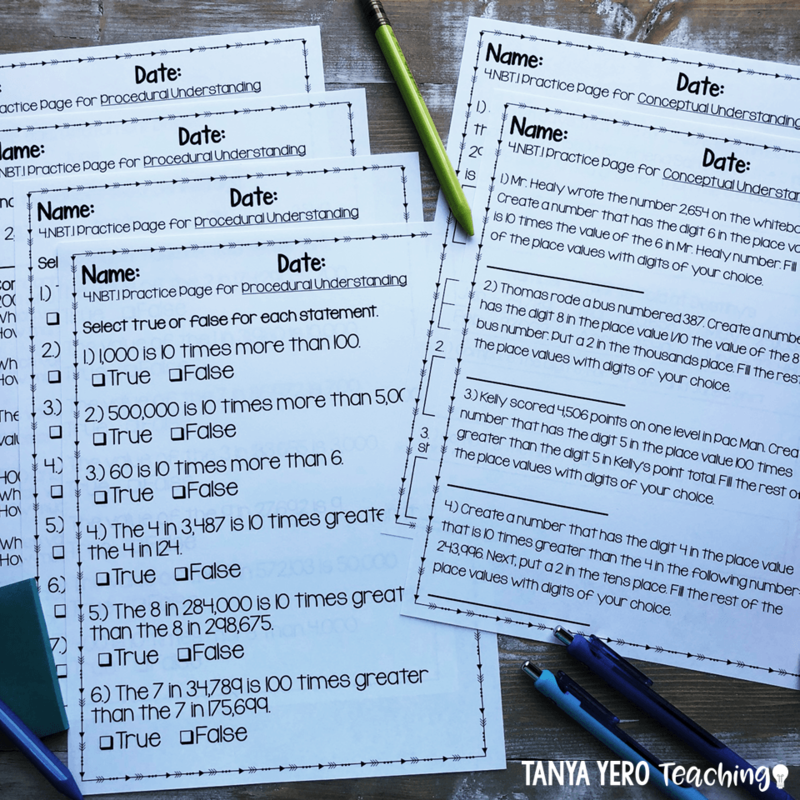 Using written assessment strategies to gain insight on each student’s progress and understanding is likely something you already practice in your classroom. Assessments are excellent tools to utilize during parent-teacher conferences. Bring samples of written assessments, along with routine quizzes and standardized testing scores. 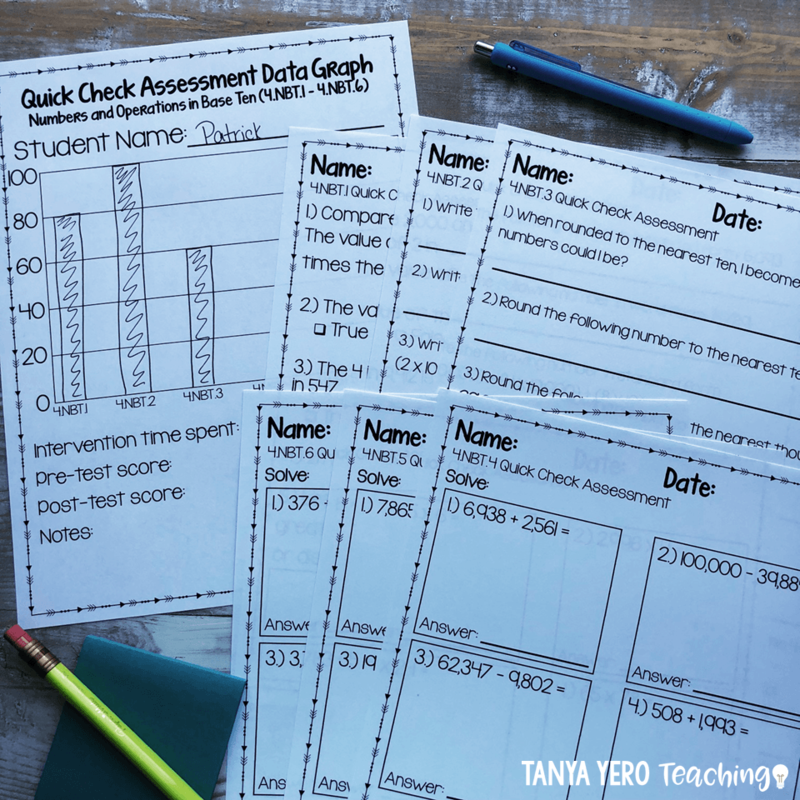 To avoid overwhelming parents with a stack of graded assessments to sort through, choose a few key pieces which represent their child’s overall strengths and areas that need improvement. Before the conference, prepare a graph that displays the assessment scores in a simplified data chart. Compare the test scores of the student vs the class averages of the same assessment. An effective and unbiased way to display a child’s academic ability is to construct a graph which depicts and compares the test scores of the student to the class average for the same assessment. 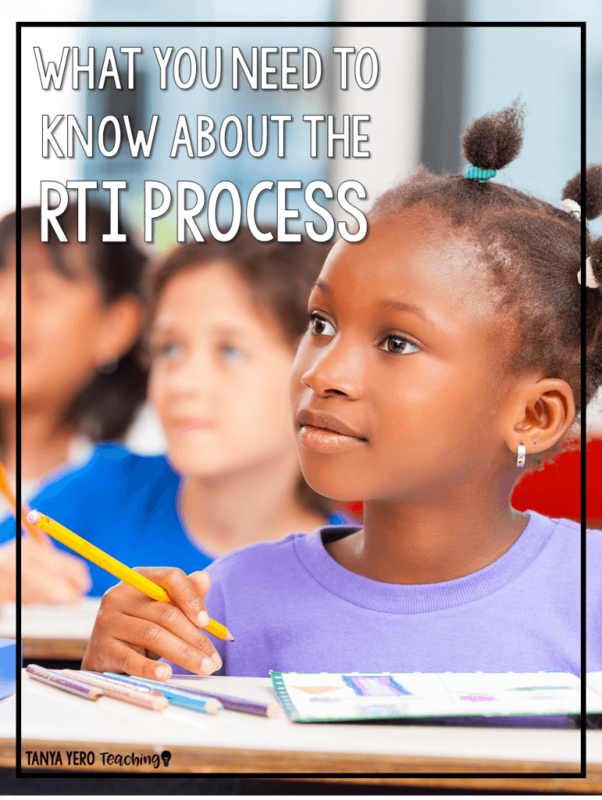 Providing objective information about their child’s test scores helps the parent understand how their child is performing compared to the rest of the class. This serves as a good opportunity to discuss their child’s strengths and challenges, and to lay out some proactive improvement strategies. 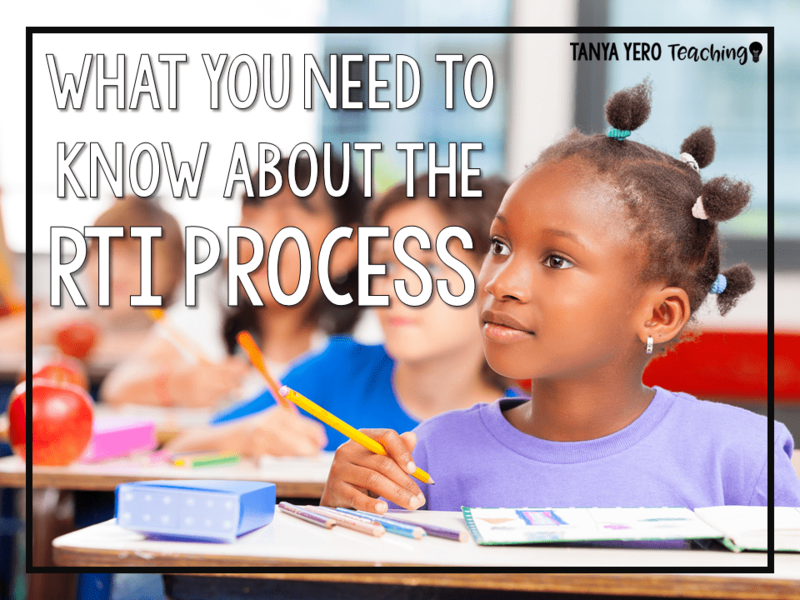 Be prepared to answer any questions the parents might have regarding the test scores. Start the conference with positive attributes. It is important for parents to feel like their child is seen and supported, they want to know that you like their child and have their best interest at heart. This is why it is important to open each conference on a positive note. Start by discussing strengths. Share a success story, something unique that stands out to you about their child, or any natural talents you’ve seen them display in the classroom. 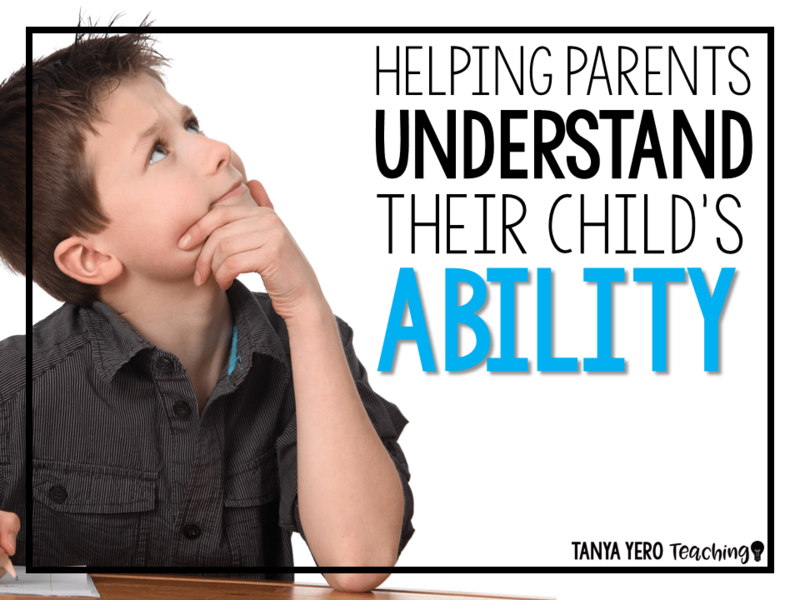 When it comes time to discuss more difficult topics or areas that need improvement, speak tactfully and make it known how important it is to you to help their child to succeed. Discuss strategies for improvements, listen to their input, and let them know you believe in their child. The purpose of parent-teacher conferences is to give parents an accurate portrayal of their child’s academic performance. Honesty is important even when it feels difficult to bring up areas that require improvements, or while discussing behavioral issues. 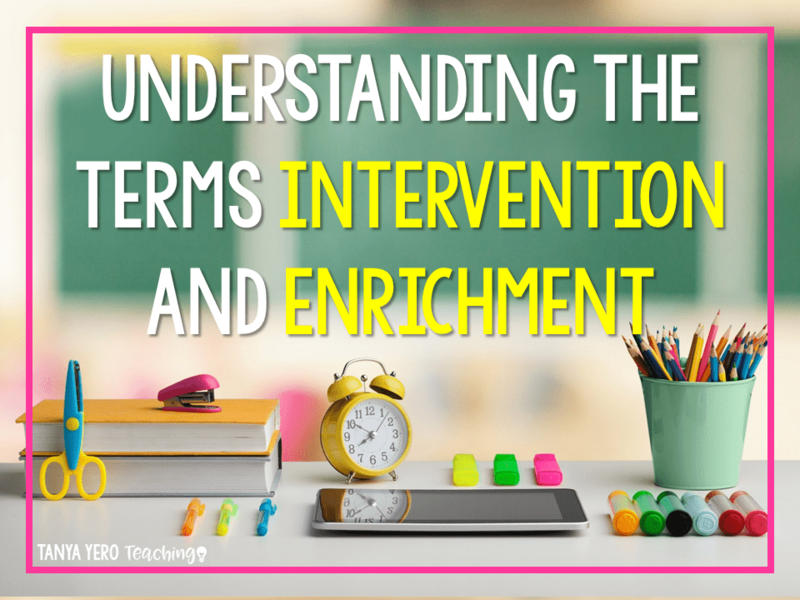 The key is to approach these topics gently and to establish a mutual understanding with the parent that it is necessary to address these challenges so that you can work to help their child overcome them. Some parents may perceive these topics in a negative or defensive way, but try to remain calm if they do. If things spiral in an unpleasant direction during a conference, it is always best to tactfully shift the subject towards the next topic you had planned to discuss during the meeting, or to respectfully bring the meeting to an end. Bring back up in the form of administration, guidance counselors, and support staff. Having a trusted administrator, guidance counselor or support staff sit-in on the conference to act as a facilitator and to give additional support can be beneficial. If there is something specific you plan to discuss with the parent, having another staff member who is familiar with the matter will help the parent feel that they are being offered an unbiased summary. This approach is also particularly helpful if the tone of the conference happens to get heated. It’s never easy having difficult discussions with parents. Come prepared with data and samples to support you. Prepare in advance. 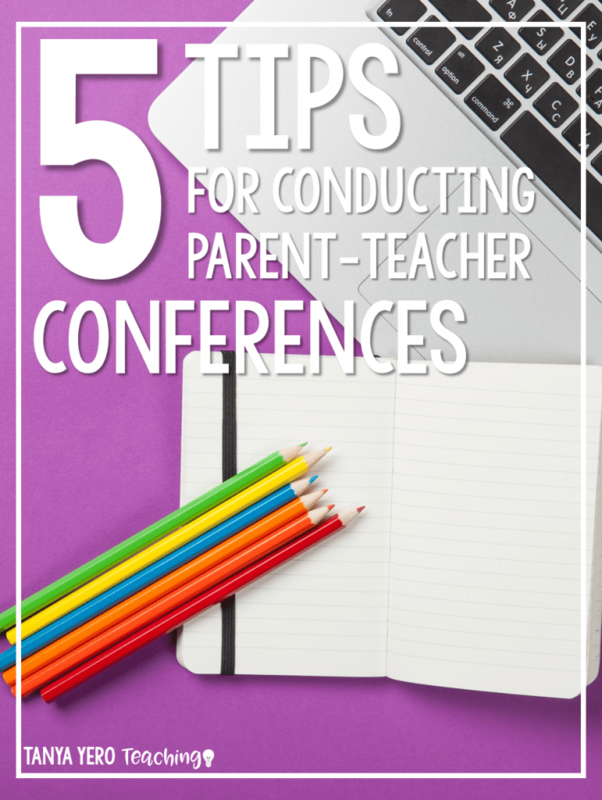 For more tips on parent-teacher conferences check out this blog post. Prepare like a champion and do your homework. Hopefully you’ve documented the struggles and achievements of each child in your room. It’s a big task, but from the parent’s perspective, this is the most important part of a conference. They’ll want to know where their child is struggling and where they can improve. I would suggest having an organized system for conferences. If you devote time to creating an outline and jotting down the most important things you’d like to discuss, time won’t get away from you, and you’ll have a productive meeting. If you haven’t adequately prepared for the conference, and you haven’t done your homework, the parents will likely be unimpressed, and you’ll have a tough time recovering from a tarnished relationship with them. It’s much harder to be a teacher in a classroom where parents aren’t on your team. Invite the parent(s) to express thoughts/concerns. Parents want to be heard, above all. They want to feel invited to share any thoughts and concerns they may have about their child, your instruction, the classroom, or even other students. Give them time to vent, ask questions, and give you feedback. In the meantime, keep your cool. Reacting emotionally instead of logically can damage your reputation and your relationship. Write down the concerns that parents bring to you. This will help you in step 5: make a plan for following through. Parents enjoy taking an opportunity with a new teacher to talk about the difficulties they may have had in the past. They also may want to use this time to vent about their frustrations or struggles at home. Oftentimes, parent teacher conferences involve much more than just discussion of the child. Remember that the way you handle yourself during a conference says a lot about who you are, personally and professionally. Keep your cool and do not engage in bad-mouthing another teacher. Instead, move the conversation back to the experience they are currently having, and offer to do what you can to make their child’s experience a better one. Keep your tone (and your focus) positive. No parent wants to sit through 20-30 minutes of “your child should be doing better.” Instead, focus on keeping your comments positive. Encourage parents to provide ideas on how you can all succeed. Is there anything you can do to make their student’s experience in your classroom more enjoyable or easier? Parents will respect that you’re putting yourself out there. Make them feel as though the burden for their child to succeed isn’t only on their shoulders – you are part of their team. Parents will leave your parent teacher conference feeling much more confident in their child’s ability and much more comfortable with who you are personally and professionally. Make a follow-through plan with the parents. When parents express concerns, they’re hoping for something to change. Sending their child to school in a classroom where they’re unhappy is no parent’s dream. 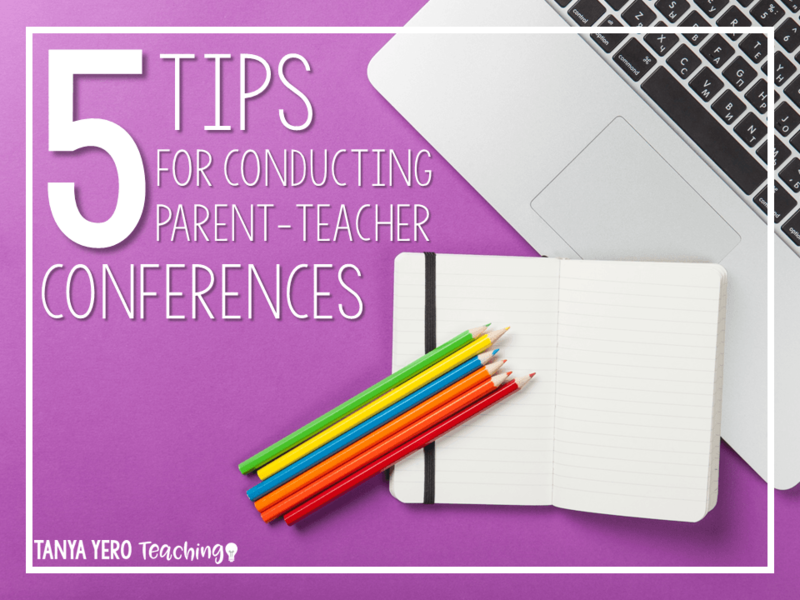 During parent-teacher conferences, write down any concerns that parents may bring up, and before the conference is over, make sure you have a plan. If you really want to go a step further, encourage them to reach out to you at different checkpoints; maybe later in the fall or just before winter break. This will help you hold yourself accountable and will give parents “permission” to check-in on how things are going with their student. Parent-teacher conferences can be intimidating – especially for new teachers. Instead of dreading them, see them as an opportunity to grow closer to your student’s families. Building relationships is half of the battle when you’re a teacher and having parents on “your side” will aid you tremendously throughout your career. Parents need to feel that they can trust you; that they can come to you when there’s an issue. Describe your open-door policy, and remind them that email is always a great way to communicate. If you work in a school where parent involvement is lacking, make sure you emphasize how willing you are to work around their schedule – whether that’s a phone conversation or an early morning meeting. Families are truly a part of who your students are. A parent-teacher conference is your opportunity to become just a small part of their family.